William Hill are paying a handy five places for each-way players in the Red Rum Handicap Chase betting on the first day of Aintree’s Grand National Meeting. Not bad for a race with 18 runners at the time of writing. With the vast majority of the hopefuls trading at 10/1 or larger, the race looks ripe for getting some big-priced betting tips into the frame. Scroll down for our three against the field in the 4:40 Red Rum Handicap Chase betting. What’s wrong with this selection? Not an awful lot – plus it summons to mind the chorus of Phats and Small’s 1999 floor filler ‘Turn Around’. Novice chasers have won nine of the past 17 renewals of this 2m handicap chase, while seven of the past 20 had also contested the Grand Annual at the Cheltenham Festival. Step forward Nicky Henderson’s eight-year-old, who will be having just his fifth run over fences at Aintree and placed seventh in the race ran in honour of his trainer’s father in March. He’d won both of his previous two races and is well worth forgiving one moderate run as he’s got some classy form over hurdles on his resume, including a victory over OK Corral and a third in the Imperial Cup at Sandown last term. 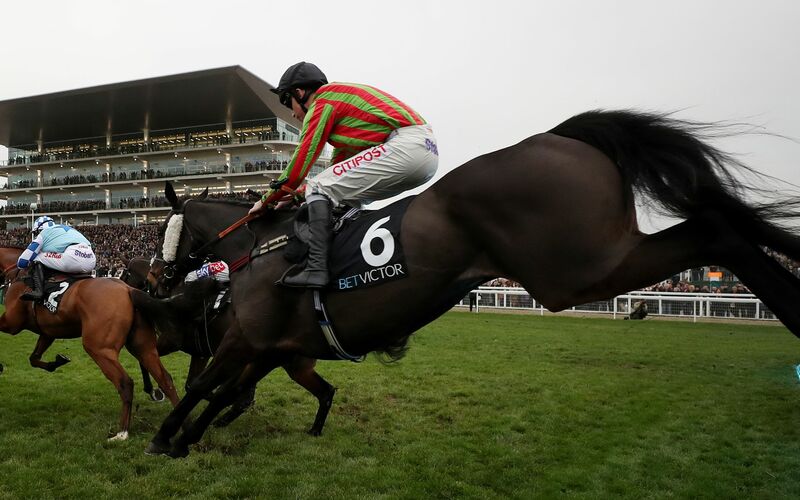 Lucy Wadham’s chaser has been around the block a few more times than the first of our Red Rum Handicap Chase betting tips, but appears to be in the form of his life at present. Since wind surgery in January he’s won both his starts, most recently beating Theo, who went on to finish sixth in the Grand Annual, as well as the re-opposing Cracking Find. Leighton Aspell is on board for the hat-trick bid – another positive given the horse has finished out of the first three in just one of his 11 outings under the dual Grand National-winning jockey. This horse failed to kick on after winning a 2m novice chase for Willie Mullins following his arrival from France and didn’t seem overly rejuvenated when a 30-length sixth on his debut for Ben Case 10 months later. However, Mullins evidently saw enough in the horse to pitch him in against Footpad in the Irish Arkle on just his second start for the yard, suggesting a fair engine could reside somewhere within all those pounds of enigmatic horseflesh. 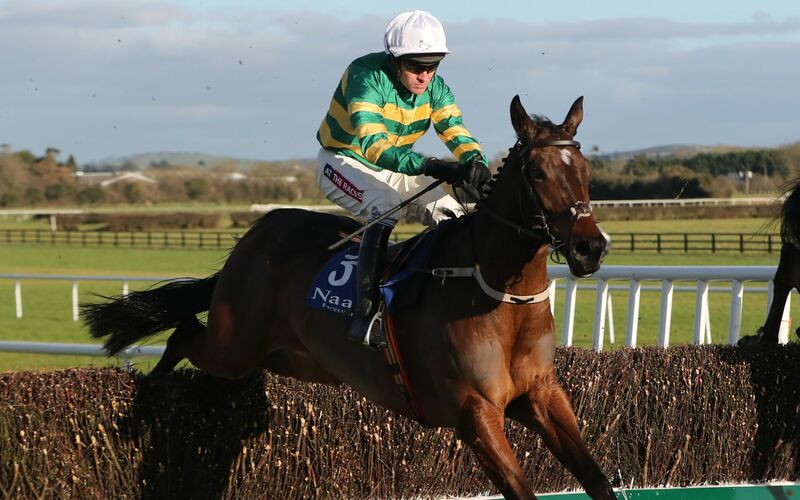 At a monster price, he’s worth chancing to make the frame on his first outing since November, for a trainer who took the aforementioned Grand Annual with an even more unfancied runner – 66/1 shot Croco Bay – last month.